Like me, most of my friends here in New York live pretty far from their hometowns, and their parents. Naturally, it's an exciting occasion when they come to visit—but it can also be quite stressful. 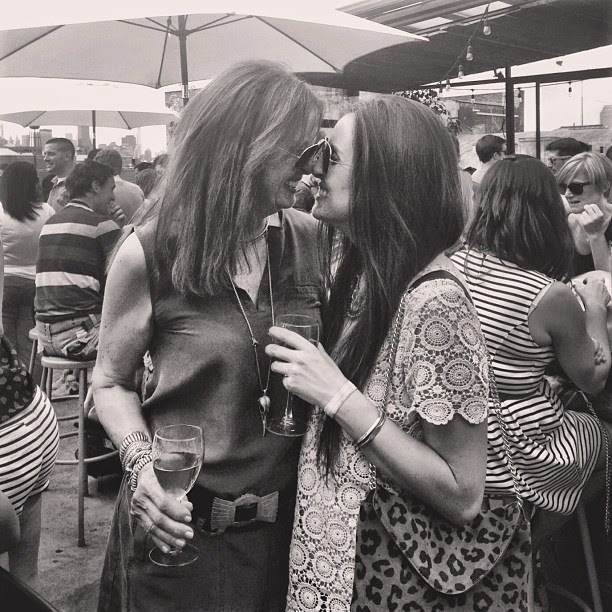 The hard part about selecting "parent-friendly" spots in New York is that all of our parents are different. They are different ages, have different interests and different levels of noise tolerance. Additionally, if you're galavanting around with just one parent instead of both, your options shift further. Perhaps you'd love to take your mom to your favorite fitness class, or snag two stools at a dive bar for a whiskey neat with your dad. With my own mom flying in for a visit today (yay! 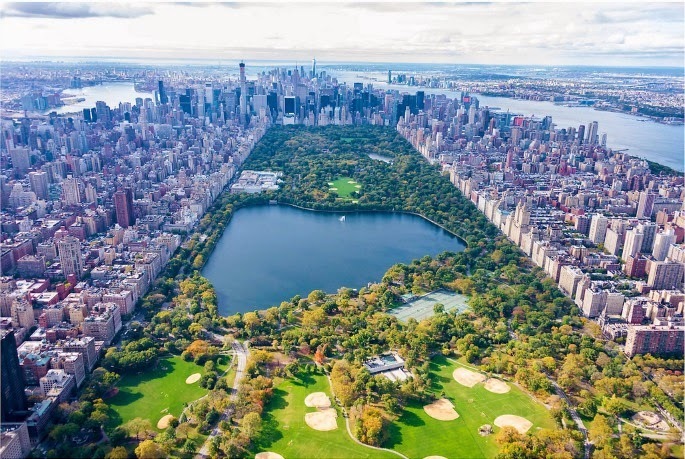 ), I figured now is the perfect time to collect all the best parent-friendly restaurants, bars and activities New York has to offer—as recommended by my most city-savvy friends. GEMMA: Of all the restaurants in a hotel lobby with a lot of chatter around them, you have to give Gemma—located in the chic Bowery Hotel—props. 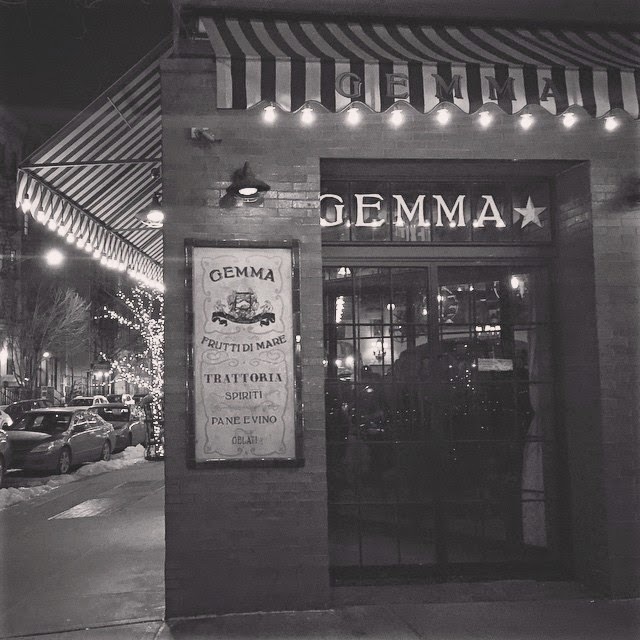 For brunch or dinner, you can pretty much always pop by Gemma without a reservation and either be seated right away or wait less than 20 minutes for a table (they actually don't even take reservations!). Even outside. Additionally, their menu is a consistent delight, with amazing pizzas, well-mixed cocktails and a decent wine list. 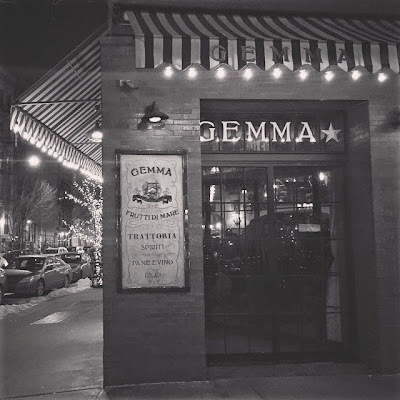 If your family loves Italian, they will love Gemma. Plus, it's more likely than not that you'll spot a B or C list celebrity (or two!). LE FRENCH DINER: This place holds a special spot in my heart. I've been exactly three times, once with dear friends from my semester abroad in France, once with my mom, and most recently on a date. For a small party of two or three, this place is ideal. It's tiny, dark and filled with the rich smells of broiling escargots and sizzling hanger steaks. Come here for an intimate, homey catch-up over delicious French wine and seasonal dishes with that certain je ne sais quoi. Le French Diner doesn't take reservations, so just show up. If you have to wait, they will come retrieve you after you grab a drink across the street. THE GRAMERCY TAVERN: Classy and classic—that's how I'd describe the vibe of this legendary Flatiron spot. It's hugely popular and pretty much always crowded, so either make a dinner reservation or try your luck at the bar if you're just two. The cocktails are heavenly and pretty pricey, so this is either a great excuse to be treated by your parents or treat them to something special. RUE B: Stop by Rue B after dark for a cocktail, light bites and live jazz. This unassuming little spot on Avenue B is low key, and your parents will appreciate the reasonably-priced menu and well-made drinks. True, it's kind of a romantic spot, but that also means it's chill and sophisticated, which is totally parent-approved. WHAT ARE SOME OF YOUR FAVORITE THINGS TO DO WHEN YOUR PARENTS VISIT, WHEREVER YOU LIVE? this is going to be so useful for me on the future, thanks! Good list, thank you. 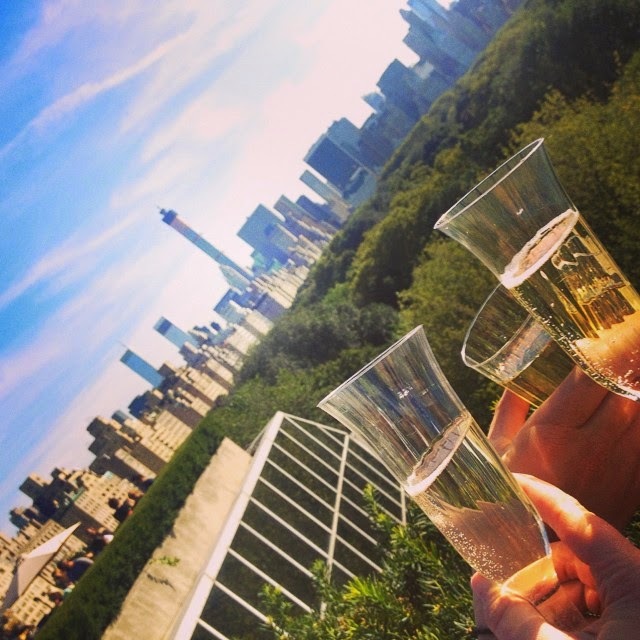 I'd add MOMA and lunch at the Modern there is a good activity. Drinks at the bar at Del Posto is parent-worthy. Comedy Clubs (Comedy Cellar is my favorite). Chelsea art galleries and tapas or pizza on 10th Ave, or finishing at Chelsea Market which you listed is a must. Consign shops in Soho if your parents would appreciate that, otherwise just Soho.